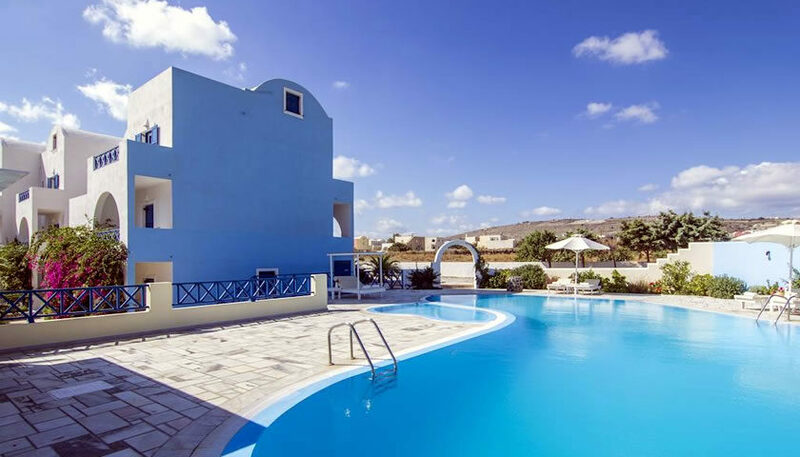 Comfortable self-catered studios and maisonettes ideal for families, located in Perissa. The rooms are equipped with a kitchenette and a balcony. There is a large pool area and a bar. 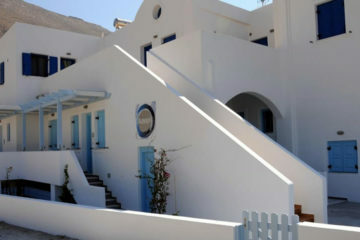 Specify the dates of your visit to Santorini to check availability and prices of Margarenia Studios.